Zipato is an interactive IoT and Smart Home platform based on cloud technology which has been deployed in 90+ countries and in over 20,000+ households. 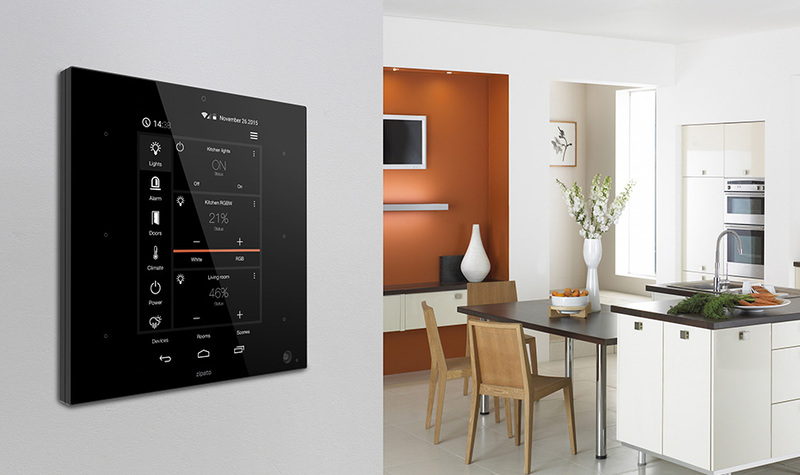 You can control your home from anywhere- on the road, your office or the beach. Automate all devices in your and see what’s going on when you are away. Get instant alerts in case of any issues. Protect yourself from burglars, floods, gas leaks. Care for your child or your senior loved ones. Control colourful lights. Automate your heating and cooling according the thermostat or your schedule. Make your shutters work on their own. See who’s at your house and control your doors and tell Alexa to prepare your living room for a party. Get new devices and upgrade your system with ease…We give you the system, you pick the smart device and make your own rules. Zipato will your home a smart home – only your imagination is the limit.